As a professional skateboard bearings manufacturer, we have two major advantages compared to other industrial counterparts. First, our skateboard bearings price is lower since we are the producer and we hope to expand sales through low profits and quickly gain more market share. Second, we can customize according to customers` requirements, including printing the client`s logo on the bearing shield and making customized packaging and non-standard sizes etc. You can learn more about us through the following content. 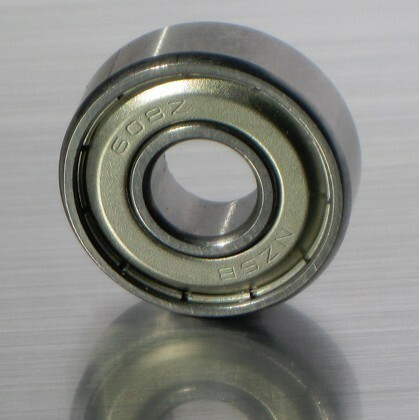 Generally in the skateboard industry, 608zz (8x22x7mm) is the most popular and most widely used bearing. A vast majority of customers will choose this specification, while some may use other sizes as well,include 6900zz(10x22x6mm),688zz(8x16x5mm). Levels of our skate bearings include ABEC-1, ABEC-3, ABEC-5, ABEC-7 and ABEC-9. ABEC-5 is the most favorable due to the highest performance price ratio, with relatively low price and excellent quality. 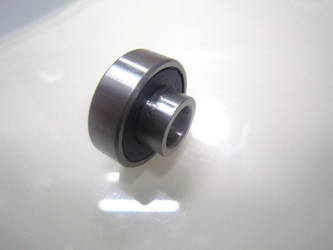 There are 3 types of Seals for the skateboard longboard bearing, Metal Shield, Rubber Seals and Teflon Seals. Customers can choose from a variety of colors and almost all the colors are available for the customers to choose. In addition, we can print the specified words on the Seals according to the customer's request. 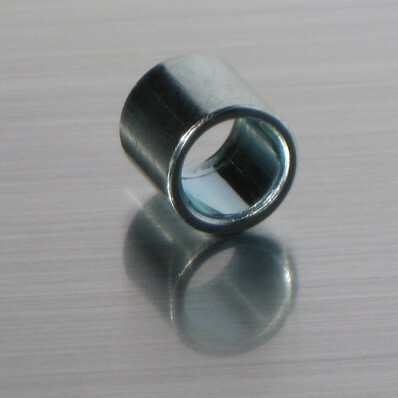 We have two kinds of retainers, the stainless-steel retainer and the nylon retainer. 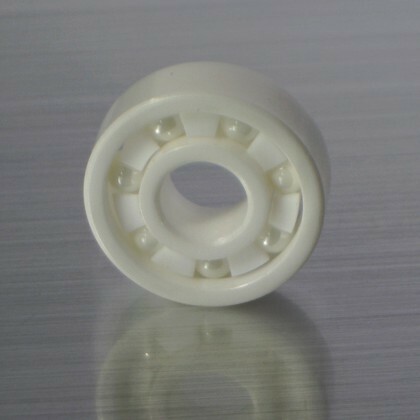 Nylon retainer has two kinds of white and brown. 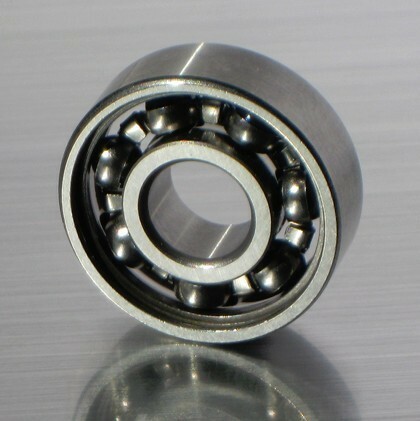 The bearing rings and ball are made of such materials like chrome steel, stainless steel,ceramic etc. And there are also special kinds like blackened bearing. Most our clients employ grease lubrication, for which we provide quality Kydo Yushi SRL grease. If you want a faster bearing rotation, oil lubrication is also a nice choice, for which we provide Shell #12 oil. But it should be noticed that oil lubrication may increase noise during application. 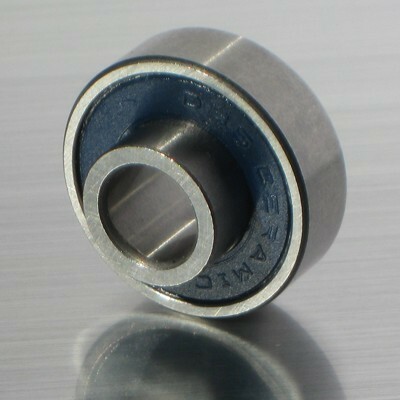 Besides the standard skateboard bearing, we also provide some fitting parts and special bearings. Standard packaging will be applied if theres no special requirement from the client. And we can also satisfy various requirements, like, if the client wants the logo shown on the package or some other special packages, etc. 1,Price:we all know that the market has been very competitive., If you can find the right terms and cheap enough,it means you could be setting yourself up for success.We can provide the products have a very strong market competitiveness prices,because our manufacturing base is born in China.The Chinese cheap skateboard bearings always have the lowest price. 2,Quality: Every skateboarding bearings for Skateboard will be strictly tested before delivery. Our test controllers will check all the functions of every Skateboard skate board bearings.Every bearings you buy has went through integrated production and strict test.you can follow our strict quality control procedures here. 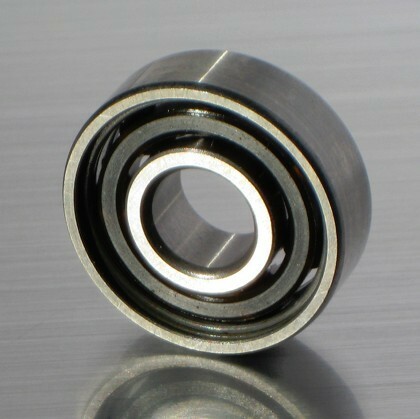 3,Production capacity: So far, our output for Skateboard bearings for skateboard is 20,000pcs per day. We are one of the biggest manufacturer for top skateboard bearings in China No matter how big your order is, we can deliver items in a short time. 4,After-sales service: I believe this is a concerned question for every client. At present, our customers include some famous manufacturer of Skateboard , and hundreds of distributor, we will never ignore any requirements of our customer, reputation is of great importance to us. 5.Delivery:We powerful production capabilities could support the rapid delivery. even if you had placed a high volume of orders(for example 100,000pcs),we could deliver in 2 weeks. 6,Custom:We know that there are many special requests in Skateboard industry,some customers need special Skateboard,including size,color and so on,we can precise the specific requirements of customers. 7,Packing:Generally speaking we have our standard packaging, also we can supply special customized packing according to customers needs. The ABEC scale is a system for rating the manufacturing tolerances of precision fastest skateboard bearings. The system was developed by the Annular Bearing Engineering Committee or Council (ABEC) of the American Bearing Manufacturers Association (ABMA). The American Bearing Manufacturers Association was formerly known as the Anti-Friction roller skate bearingsManufacturers Association. 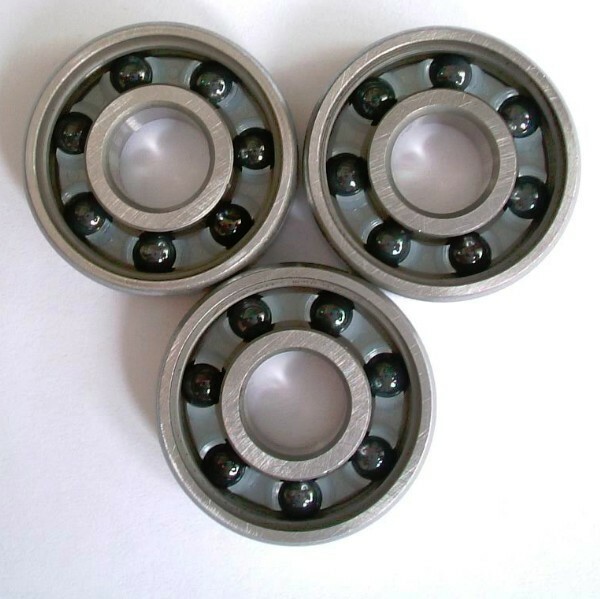 2,Are Ceramic Balls of Any Benefit in the 608 bearing? 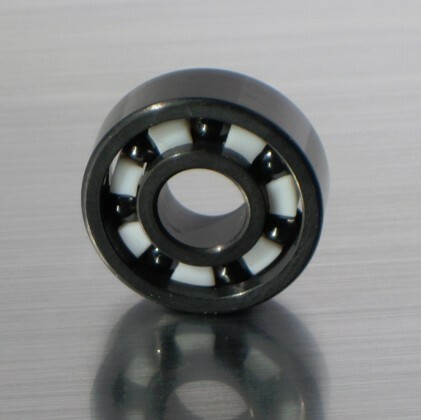 Ceramic hybrid and full ceramic best skateboard bearings are relatively new technology. Provided the ceramic hybrid long board bearings also have a non metallic cage and are grease lubricated you should get extended life from them. If the cage is a standard steel cage, the ceramic balls may damage the cage quite quickly. 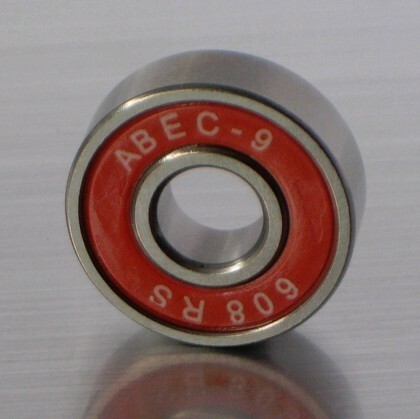 3,What are the Abec grades of bearings available. How different are the grades? 4,Are there any other standards for measuring Bearing precision? Yes. The other commonly used standard is the ISO (International Standards Organisation) standard. 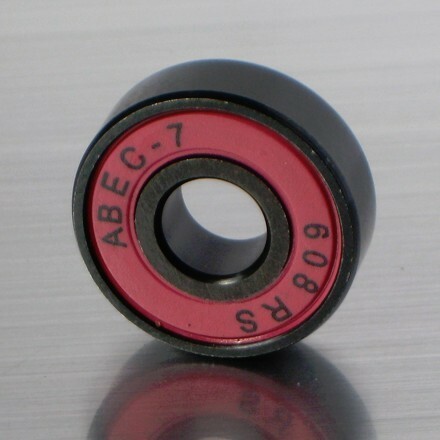 There are slight differences in the standards applied, but basically ISO Grade P0 is approximately equal to ABEC 1, ISO P6 approximates ABEC 3 inline skate bearings, ISO P5 approximates ABEC 5, ISO P4 approximates ABEC 7 and ISO P2 approximates ABEC 9. 5,Are Nylon or Polyamide Retainers good for Skating Applications? A nylon or polyamide retainer has some advantages over a steel retainer. Skating is an application that involves a lot of vibration, and inline skate wheels bearings don't like vibration. Steel retainers are especially prone to damage under excessive vibration. Nylon or polyamide retainers are more tolerant of vibration. They also hold lubricant in place for longer. 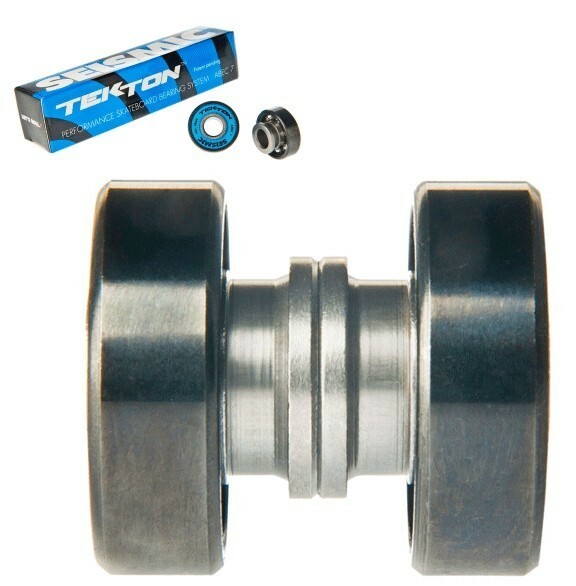 6,does it cost extra for greased or lubricated bearings? lubrication so not effect cost. 7,I would like some words printed on the rubber seals, how much would that cost? We can stamp your logo onto the bearing Seals if the quantity of order is above 3000 pcs. A mold fee of 300 USD will be charged on a once and for all basis, which means you won't pay for the mold for later orders. 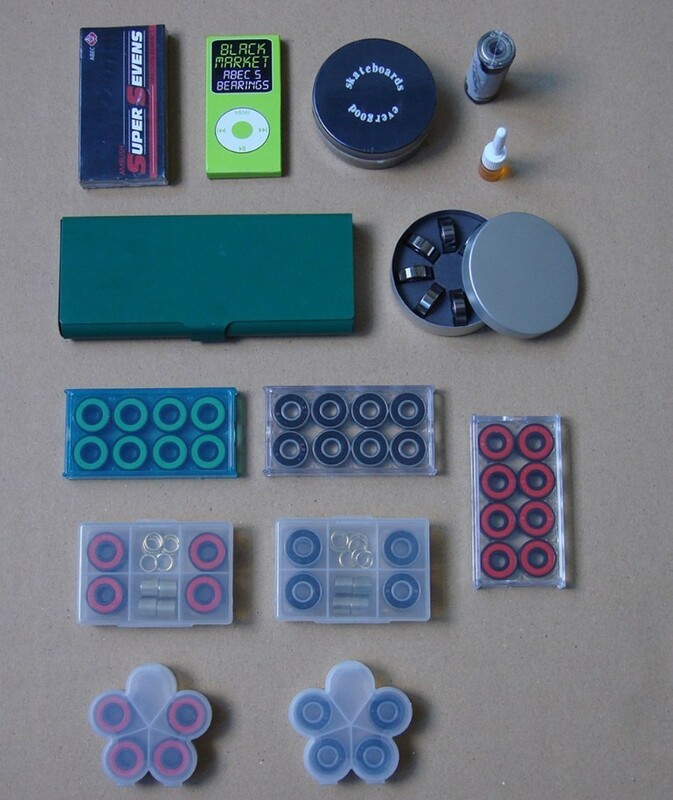 Packing for the bearings can also be customized if the quantity of order is above 50,000 pcs, and the mold fee for it is 500 USD, also charged once and for all. 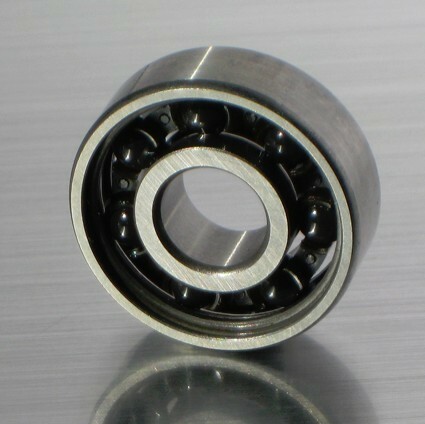 8,There is a new bearing on the market that is very interesting maybe you can take a look and see if we can make something similar. How many will you need?we could product according to your request,could you provide a few sample?